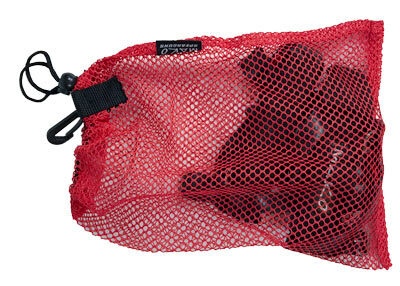 The MAKO Spearguns Mini Mesh Bag is the perfect solution for storing all those smaller items that are essential for your dive. 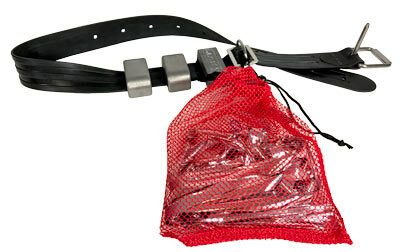 No more digging through your dive bag. Spend less time searching and more time diving! Includes draw string closure and plastic clip. Measures 12.5" tall x 9" wide. Very handy little mesh bag. I used it to hold my flashers as suggested, but also bought another one to hold chum. Worked great for both purposes.